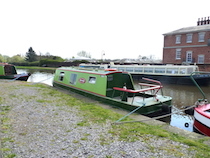 The Classic3 class canal boats. Radio/CD player, colour TV. Hairdryer.